We can help you stay competitive in todays market by increasing efficiency with workspace solutions by 80/20. By designing with the 80/20 T-slotted aluminum construction system, you can create workstations with your processes and people in mind. Meant for both industrial and office applications, our products can help you save both money and time. Facilitate repeated tasks and decrease strain with organized and adjustable workstations from 80/20. Six Sigma practices teach us that when employees have everything they need at their fingertips and are comfortable at their workstation, they are more productive. 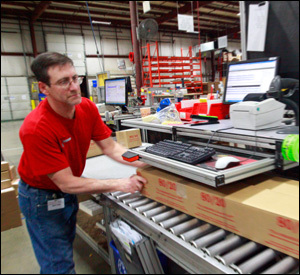 80/20’s T-slotted aluminum construction system allows you to mount tools, computer monitors, bar code readers, product bins and paper holders anywhere along the T-slot. 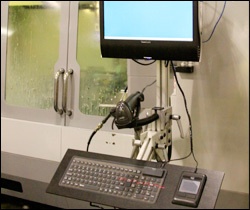 Let us visit your facility, show you how others have streamlined their processes with 80/20 workstations, and help you design your own time saving solution. Anticipate change and you’ll be ahead of the game. It’s inevitable that over time, processes evolve. 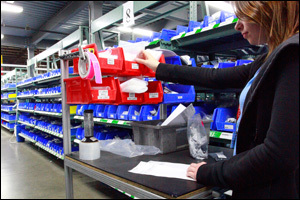 Whether it be product changes or innovations in technology, with adjustable T-slotted solutions you’ll be prepared for whatever the future has in store. 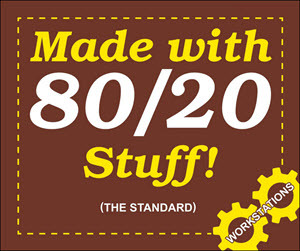 Flexibility and adjustability are two of the greatest advantages of using 80/20 products. Thanks to the T-slot running along the sides of the extrusions there is no end to the expansion or adjustability of your project. If you need to change the configuration of your solution, adjusting it is as easy as loosening a screw, moving the profile, and tightening back down. With welded steel, there is little to no room to add on without additional machining. Grinding, re-welding, and re-painting simply to adjust a single component is generally required on a conventional steel frame. 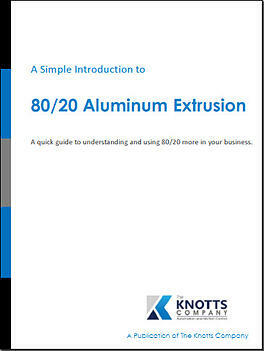 The clear advantages of the 80/20 product line over using steel will save you both time and money when it comes to process improvement. Our solutions are great for office environments as well! Not only are 80/20 creations strong and durable, they make a great impression too! No longer do you have to be confined to pre-fabricated cubicle walls and desks that have a generic look and standard sizes. Break the mold and get noticed with creative and innovative custom office space solutions. From the breakroom to the boardroom, everyone has different workstyles, functions, and environments that they are looking to accommodate. 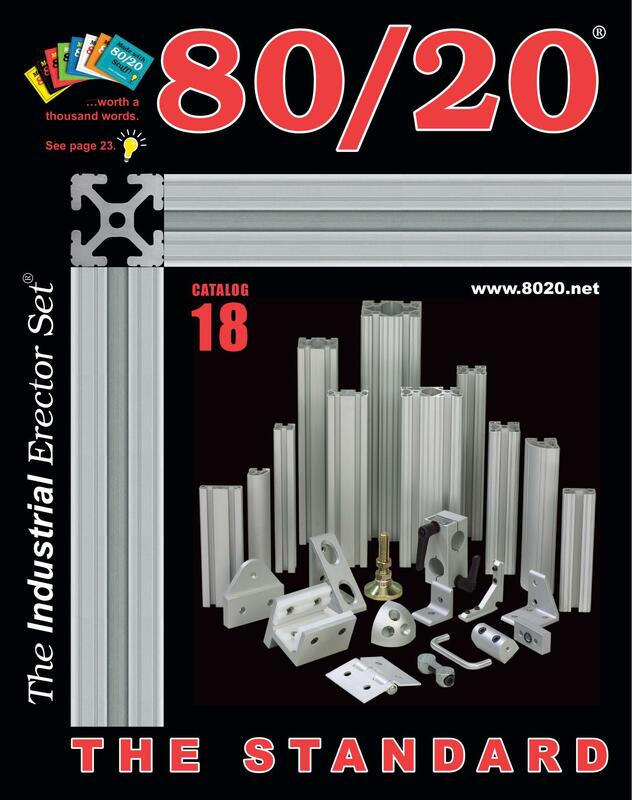 While you may find something that will “work” on the internet or in the big box catalogs, nowhere will you find a solution that affords you more comfort, function and style than a custom designed solution from 80/20. Making your office space work for you is one the best places to invest in your business. Let us help you create an organized and efficient work area designed to fit your exact dimensions and specifications. Ready to Make a Workstation?